Indonesia missed its target to attract at least 10 million foreign tourists in 2015 despite various promotion attempts, according to the Central Statistics Agency. 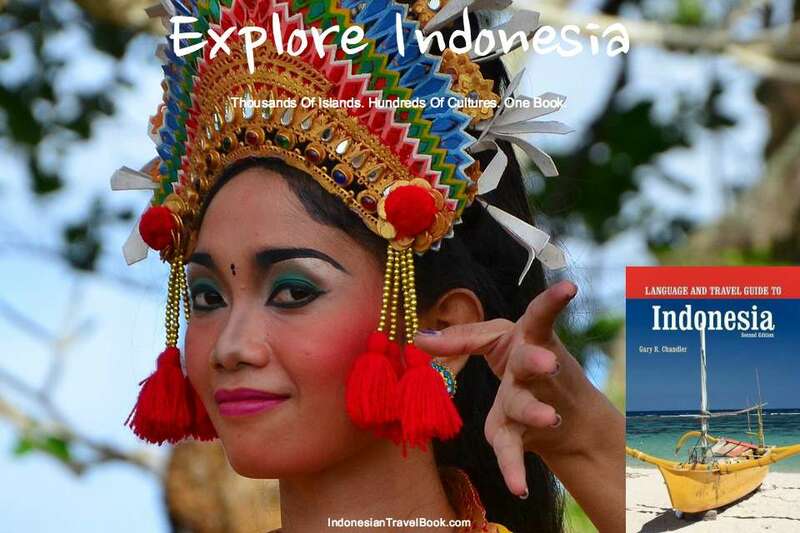 Indonesia attracted 9.73 million tourists last year, in comparison to 9.44 million tourists in 2014. The report also showed that there were 913,828 foreigners who visited Indonesia in December, up from 777,976 visitors in November, but the number slipped from 915,334 visitors in December 2014. Despite the setback, Indonesia aims to attract at least 12 million tourists this year and generate foreign exchange equivalent to Rp 172 trillion ($12.61 billion). Arief also said that the tourism sector must contribute at least five percent of gross domestic product (GDP) and contribute to the creation of 11.7 million jobs. Indonesia’s tourism sector contributes just four percent to the GDP now. “We should build a spirit that Indonesian tourism can beat Malaysia or Thailand. Tourism must become the main foreign exchange generator for Indonesia,” Arief said. 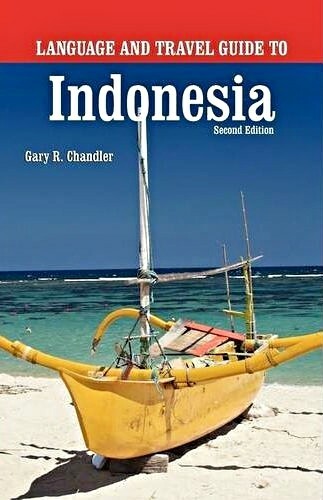 According to the minister, Indonesia will adopt a so-called “single destination, single management” concept this year to develop 10 priority tourist destinations including Borobudur in Central Java, Mandalika in West Nusa Tenggara, Labuan Bajo in Nusa Tenggara, Bromo-Tengger-Semeru National Park in East Java, Thousand Islands north of Jakarta, Lake Toba in North Sumatra, Wakatobi National Park in Southeast Sulawesi, Tanjung Lesung in Banten, Morotai Island north of Halmahera and Tanjung Kelayang in Belitung. The concept allows for a specified authority to run and manage various tourist spots. Indonesia faces a drop in tourist numbers, following the recent terrorist attack in central Jakarta. Southeast Asia’s biggest economy is now growing at its slowest pace since the financial crisis. An Indonesian and a Canadian were killed, along with five attackers, while 20 people, including a Dutchman, were wounded. Two of the militants were taken alive. The attack could frustrate Indonesia’s ambitions to nearly double tourist arrivals to 20 million people by 2019. Some travel agents said they received calls from worried tourists, but they predicted that the effects of the attack would be short-lived. “This incident will definitely have an impact on travel to Indonesia, especially to Jakarta,” said Terence Cheong, director of Orient Travel and Tours, a travel agency based in Kuala Lumpur.